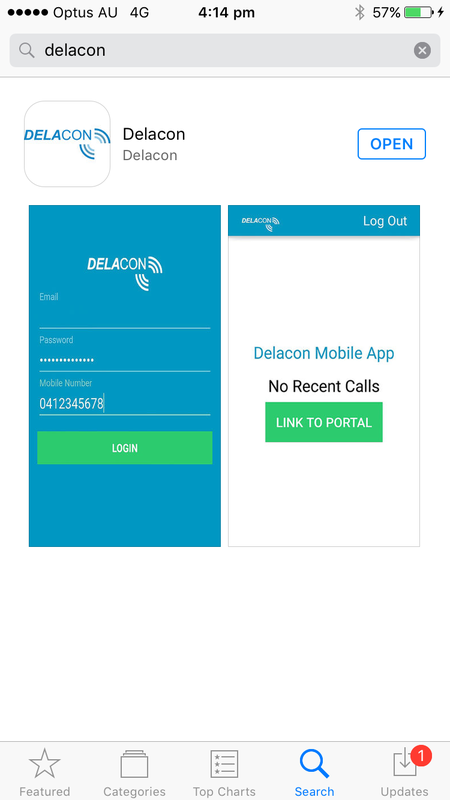 The Delacon Mobile App is now available for both the iPhone and Android. You can download it through the App Store or through Google Play. 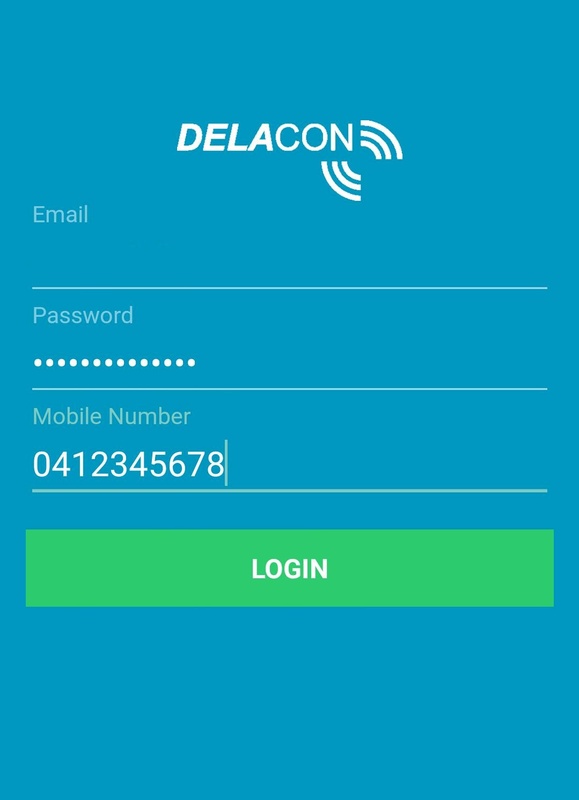 Simply enter your Delacon Account email address, password and mobile number to login. 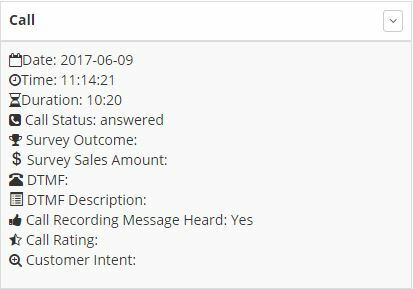 Note the mobile number needs to be the terminating number linked to your CID. 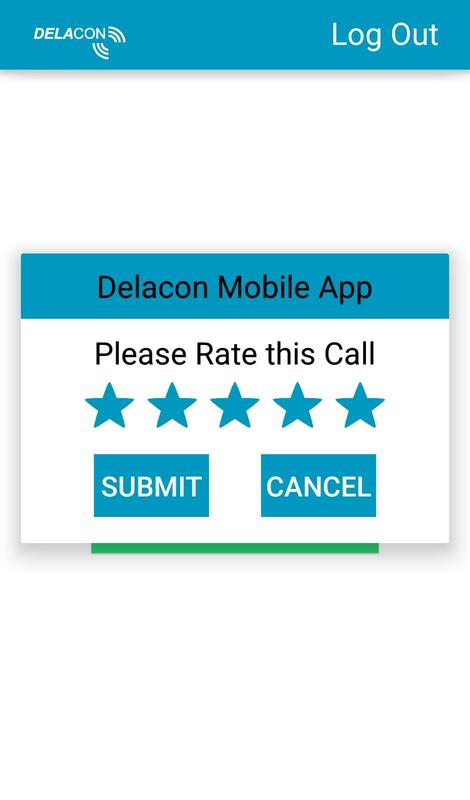 When logged into the App and when your mobile phone is set as the termination number for incoming calls, you can rate each call you receive using a 5 Star Rating System. 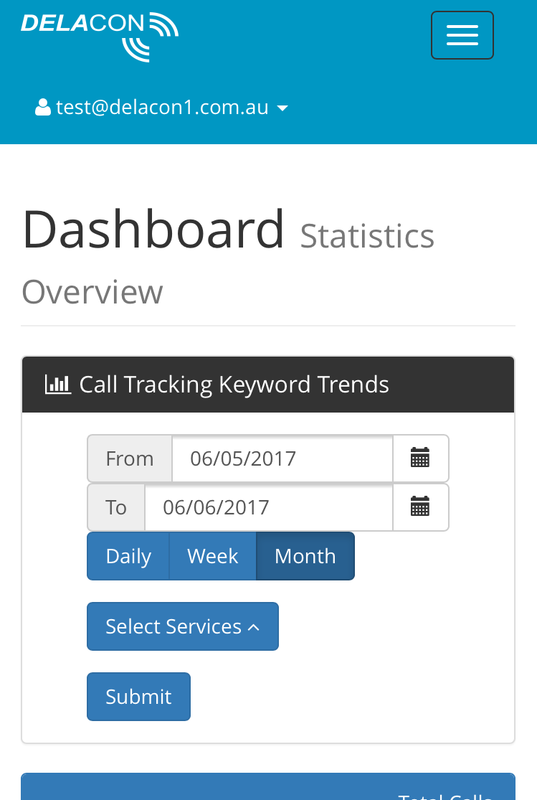 How you rate each call is entirely up to you and your business. 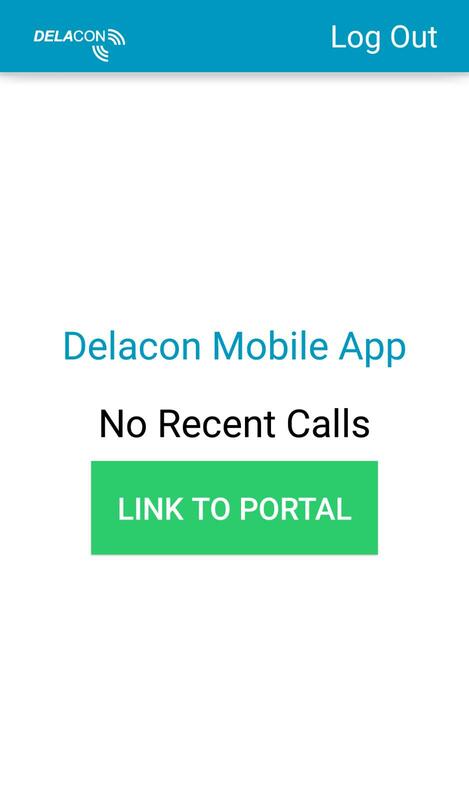 From the App, you can log straight into the mobile friendly Delacon portal, where you can access all your call tracking reports. Simply click on the ‘Link to Portal’ button to access your Portal. Download the app for iPhone! Download the app for Android!